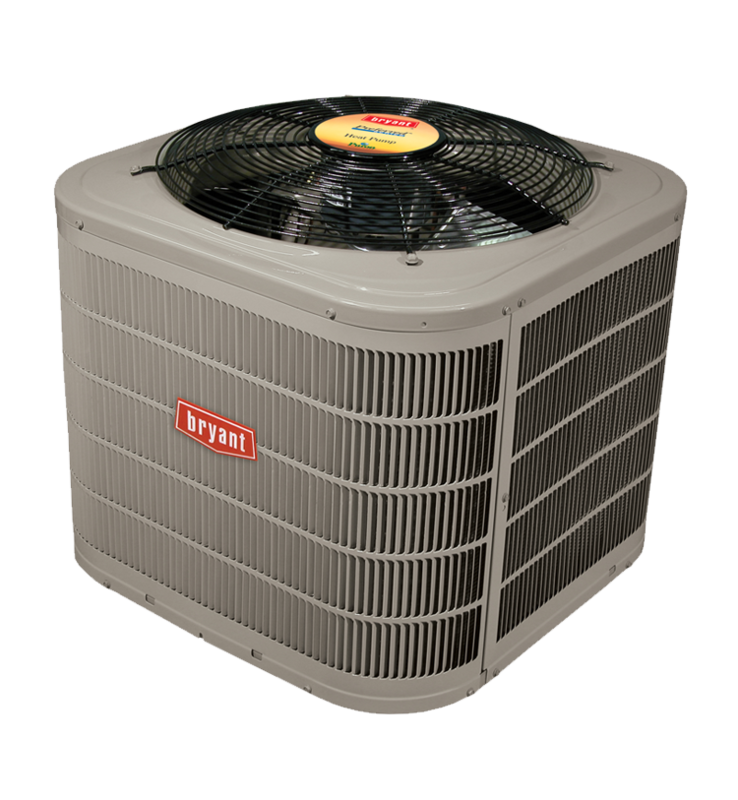 This Bryant Preferred Series heat pump provides all season performance with high efficiency in both heating and cooling. For real savings all summer and winter long–plus the space-savings and durability that come with advanced coil technology. Up to 9.5 HSPF heating and 17 SEER cooling. 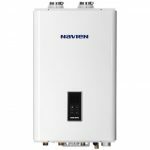 Excellent energy efficiency in both heating and cooling modes makes this versatile heat pump a great value. 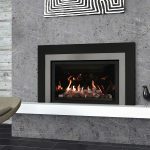 Meets EnergyStar standards and qualifies for utility rebates. The Bryant Preferred 226A Heat Pump comes in 2-5 ton sizes to fit most Northwest homes. Sound level as low as 70 dBA in low speed. Two stage heat pump switches from high to low to increase efficiency while maintaining comfort inside your home. The Bryant warranty lets you enjoy your comfort with the confidence of protection. Bryant has been building top quality heating and cooling products for a century and provides additional peace of mind with great warranty protection. Their 10-year standard parts limited warranty must be registered within 90 days of installation through Bryant. Why does a heat pump need to be sized? Every home is unique and it takes training to select right sized heat pump for the job. A heat loss calculation and heat pump sizing will be done by our trained professionals when they come to your house. The size is a combination of three measurements: capacity needed, BTU’s needed for the heating and the kilowatts of electricity needed. And it is all based on the climate in which you live and the specifics of your house. Why are heat pump sizes in tons? Systems are typically sized in ton increments, such as 1 ton, 2 ton, 3 ton and 4 ton heat pumps. This Bryant heat pump comes in 2-5 ton sizes. Tons is an expression related to the capacity of the heat pump or air conditioner to produce heat for a certain sized area. It does not mean that the unit weighs that amount. We’d need a lot more than 2 men to install them if they did. 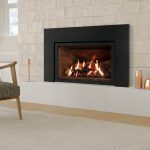 How much does a Bryant Preferred 17 SEER heat pump cost? It depends on the size of the unit, those tons discussed in the answers above. And every home will have a different set of challenges for our installers. Placement, electrical, your air handler or furnace that will go with it and the coil that transfers the heat/cool, can all be factors in the price. If you have a newer home and the builder installed a coil to make your home heat pump or A/C ready, that may save you significantly on the cost. 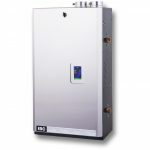 This heat pump does qualify for Puget Sound Energy’s and Snohomish PUD’s heat pump rebate. Other utilities have different thresholds. See our rebate page for details. Our staff has serious expertise in heat pumps and will provide you with heat pump feature choices, models, and correct sizing for your home. The estimate is free and there is no pressure to buy. Give us a call or fill out the form on this website.